Joseph S. Maier, of Glen Ellyn, IL. passed away peacefully surrounded by his loving family on March 30, 2019. Joe is survived by his devoted wife of 55 years, Colleen (Coyle) and loving children, Julie Maier (Tom Johnstone), Carrie DeMarco (Joe), Steve Maier (Jennie), and David Maier (Tami) and grandchildren Megan, Abby, Max, Eli, Lily, Aaron and Anna and his beloved sister, Susan Schemmel. He will also be missed by his nieces, nephews, friends, and countless children who knew him as Santa Claus. Born on July 28, 1937 he was raised in Oak Park, attending St. Edmund's and Fenwick High School. He graduated from the University of Notre Dame (1959) and University of Chicago, MBA Program (1968). 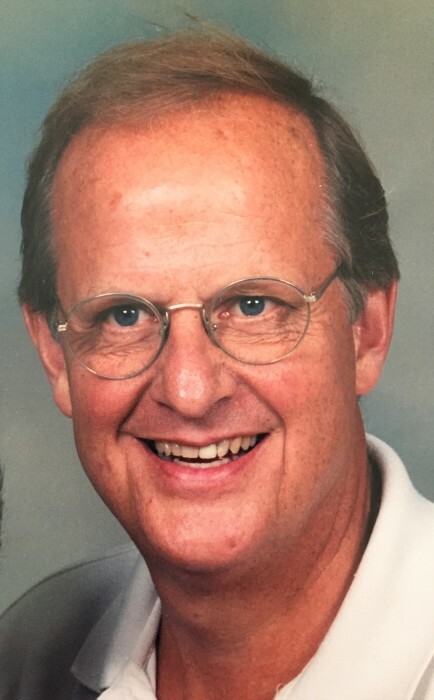 Joe worked as an advertising executive before “retiring” when he taught for Franklin University in Lugano, Switzerland, traveled throughout Europe and the United States with his wife, and acted in local theater. Visitation will be held at Leonard Memorial Funeral Home in Glen Ellyn on Sunday April 7, 3 - 7 PM and a Funeral Mass will be at St. Petronille in Glen Ellyn at 12 PM on Monday, April 8 followed by a private burial. In lieu of flowers donations can be made to Northwestern Medicine Home Health and Hospice or Mercy Home for Boys and Girls.